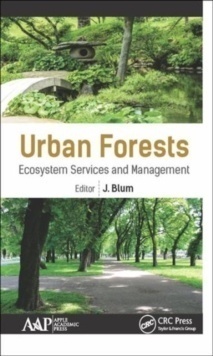 Urban Forests : Ecosystem Services & Management , Woodland and Trees > Ecology, Conservation and Biodiversity , Apple Academic Press Inc.
Part I: The Benefits of Urban Forests. 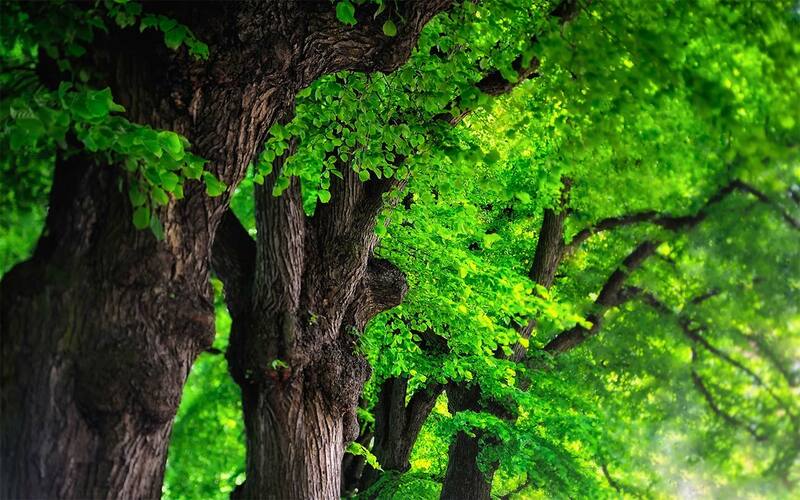 Contribution of Ecosystem Services to Air Quality and Climate Change Mitigation Policies: The Case of Urban Forests in Barcelona, Spain. 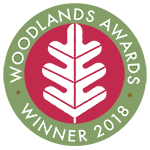 Modelling Short-Rotation Coppice and Tree Planting for Urban Carbon Management�A Citywide Analysis. Neighborhood Greenspace and Health in a Large Urban Center. Part II: Expanding the Urban Tree Canopy. Public Reactions to New Street Tree Planting. It's Not Easy Going Green: Obstacles to Tree-Planting Programs in East Baltimore. Part III: Managing Urban Forests. A Protocol for Citizen Science Monitoring of Recently-Planted Urban Trees. Part IV: Improving Our Understanding of Urban Forests. 110 Years of Change in Urban Tree Stocks and Associated Carbon Storage. Biological, Social, and Urban Design Factors Affecting Young Street Tree Mortality in New York City. Tree Diversity in Southern California's Urban Forest: The Interacting Roles of Social and Environmental Variables. Assessing the Effects of the Urban Forest Restoration Effort of MillionTreesNYC on the Structure and Functioning of New York City Ecosystems. Manufactured by: Apple Academic Press Inc.